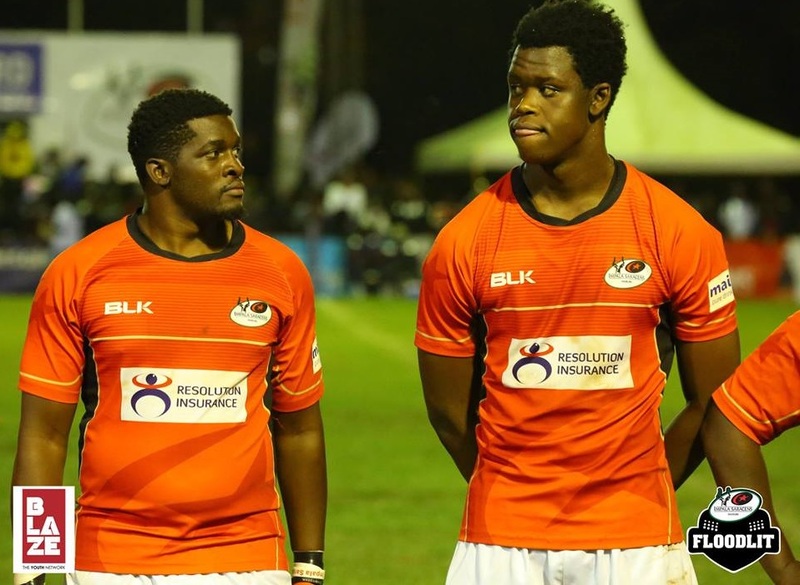 After losing 20-22 to Nondies on matchday six, Impala Saracens seek to bounce back with a short trip to Mwamba on Saturday Jan 19, 2019. Head Coach Frank Ndong makes up to six changes as he looks to turn around the losing start to the new year. Loose-head Edgar Obino makes way for Steve Juma, Erick Kopondo is in for Tyson Okoth(knock) on the blindside while Sammy Oliech moves from second to first five-eighth. That sees a new midfield pairing in Ishmael Mokaya and Antony Nyandigisi. One change on the wing will see Bradley Ochieng start ahead of Derrick Mayar while Quinto Oongo and the great Richard Sidindi retain their places. Xavier Bett, Paul Mutsami, Edmund Anya, Onsongo Nyamweya are among the backs named as replacements. According to Mwambarugby.com, Mwamba head coach Kevin Wambua has made slight changes to the victorious squad that walloped Strathmore Leos 47-25 last weekend at The Cage. Eugene Nzioka starts in place of injured Martin Oyugi at scrum half while Felix Otieno drops to the bench as Billy Odhiambo takes his place on the open wing.